Find out more by going to the advertising page from the image below. Listed below are some useful links to help you with your search for houses or flats that allow housing benefit. Or take a look around the Birmingham pages of the site to find dss property and dss letting agents that will consider your requirements. Click on the website image of the letting agent to visit their own company website. The advertising letting agents on the website all consider dss tenants so will be happy to deal with your enquiry. ** Are you a Birmingham Letting Agent? If so then get your agency listed on the benefithousing website today if you have property that is suitable for dss tenants. Use the map below to look for the location of the local Birmingham Council Office. 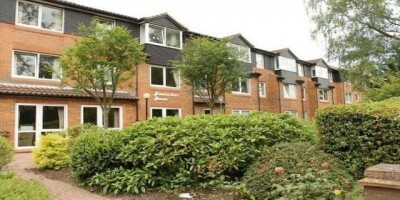 Birmingham have neighbourhood offices which cater for all the local services – Click in the sidebar for more details. Birmingham is split up into a number of different wards due to the City being the second largest in the UK. Each of these wards will cater for a different area of the city and can therefore be different in terms of their service offerings and processes. Over the next few weeks the Benefithousing team will be investigating each of the areas and assessing which processes they follow and how you can better benefit from using their services correctly. Look out for the links below to the special pages featuring all of the information, facts and details. 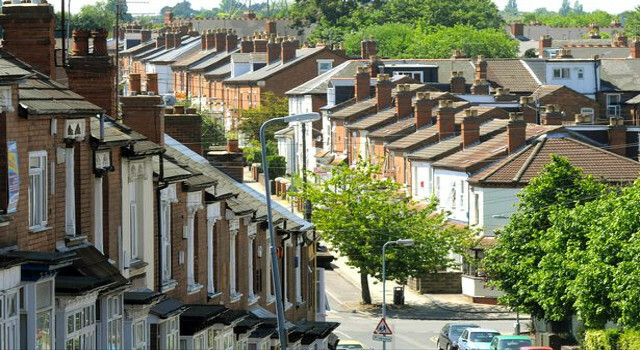 Local Housing Allowance Birmingham – The New Housing Benefit scheme is a different way for calculating Housing Benefit for tenants who are looking to rent accommodation from private landlords. The scheme was first introduced in April 2008 and is a national scheme, the basis of the LHA is for private sector tenants who are making a new claim and for any existing tenants who move or change address. For more information on the Local Housing Allowance in Birmingham then just click on the link for a page full of information, how much rent you could be entitled too, advice and how it affects you. Due to Birmingham being the second largest City in the UK we understand there are lots of different areas within the area. With this in mind it has been decided to add the areas so you can further enhance your search experience. Below are the areas of Birmingham for which there will be separate town pages created, this is due to be completed within the next few days. Click on the town location to further broaden your DSS lettings search.